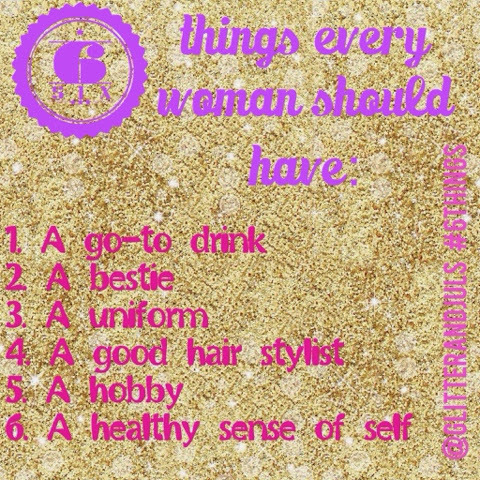 I pinned a similar list on Pinterest about things every woman should have. 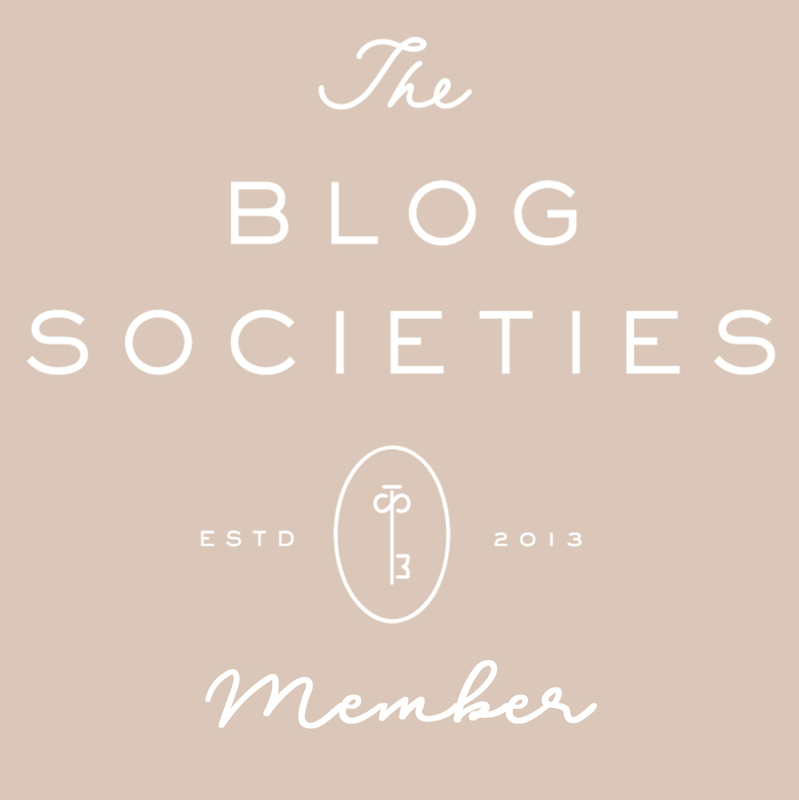 I read the post off Emily Schuman's Cupcake and Cashmere blog. I altered the list to what I feel every woman should need. Some of the items seem a bit trivial, but I think the list is about learning and knowing what you like, want, etc. I think knowing all these things about yourself will make you a happier person. So let's get started. And comment below with your list. I'd love to read them! 2. A bestie: I am lucky enough to have 6. They are my people. I know if I ever needed anything they will always be there. You know who you are! 3. a uniform: I guess it depends on the weather. but you'll always find me with jewels; whether it be dainty or sparkly! 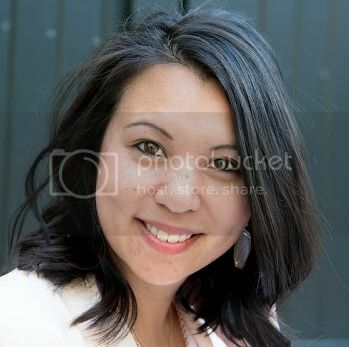 4. a good hair stylist: hmm.. I guess my life is not complete. I have yet to find that one person who I feel comfortable enough to do my hair. Wish my bestie lived closer. She understands my hair. 5. a hobby: anything that has to do with DIY. I love projects. I also love my Etsy shop. I make things that make people happy to buy. It's hard work but it is so satisfying. I guess like being a mom. Every woman needs an "out", an "escape". 6. A healthy sense of self: I finally feel like I am comfortable in my own skin. Before, I was always concerned about the size of my clothes. I have realized as long as I feel comfortable in my clothes, it doesn't matter what number is on the tag. I think this concept is so important. Don't get me wrong, I can be self-conscious sometimes, but when I feel confident, I feel unstoppable. go check out Emily's post to see what her answers are too.